Telford’s popular Balloon Fiesta returns to Telford Town Park in May after the roaring success of last year. It is set to be the town’s biggest event of the year with thirty balloons already confirmed to fly above the town on 11 & 12 May 2019. This year Severn Hospice have once again jumped on board and the fiesta will help raise money for the local charity which provides such an essential service to the people of Shropshire. 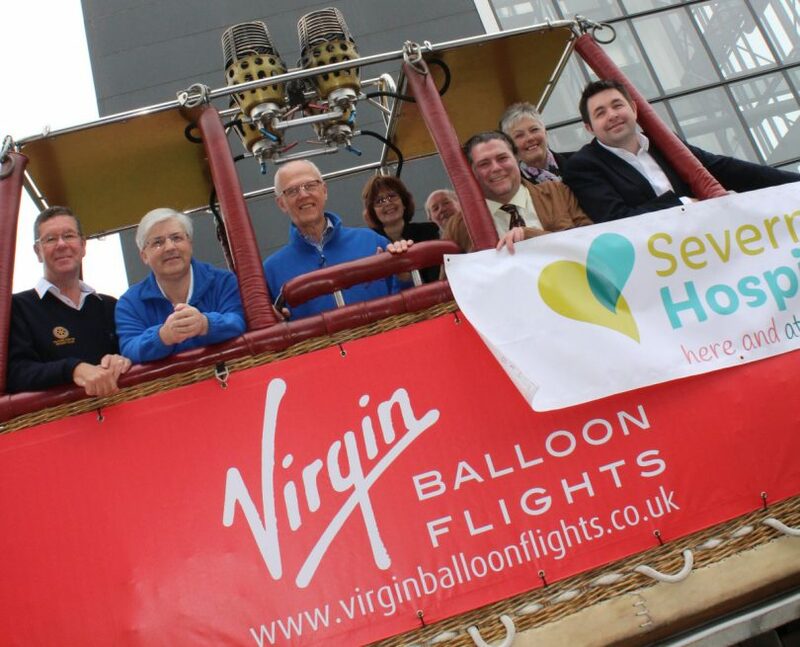 Virgin Balloon Flights have generously donated some of their passenger flights to help raise money for the charity as well as offering passenger flights at a discount to coincide with the 25th year of the headquarters being based in Telford. Telford Central Rotary Club is also going to have a presence over the weekend by organising some of the activities providing more entertainment for visitors and also producing the official event programme which will be on sale at the event. Councillor Shaun Davies, Leader of Telford & Wrekin Council, said: “I am incredibly pleased that we are able to hold such a wonderful event in our town again this year. “Last year saw around 30,000 people come together to celebrate Telford50 in Telford Town Park which included many people visiting Telford for the first time. This year also sees the addition of the UK’s Ultimate Strongman qualifying events with England’s Strongest Man on the Saturday and Wales’ Strongest Man on the Sunday. The final which is featured on Channel 5 attracts thousands of attendees and we are looking to welcoming this audience to our event’. Telford Balloon Fiesta takes place in Telford Town Park Saturday 11 May 12-10pm including a spectacular night glow and Sunday 12 May 12-7pm. Ballooning is weather dependent therefore scheduling is subject to change.